Has anyone ever asked you, “Why do you write?” It’s an odd question because seldom does one ask “Why are you an accountant?” or “Why did you become a marine biologist?” or “Why do you practice law?” After all, accountants and marine biologists and lawyers make money, and most writers don’t. But why must we defend our work, our love of the written word? What’s wrong with just writing? I’m beginning to answer differently, and truthfully, “I write because I love it, and I have things to say that no one else is saying.” As for the publication question, I would ask the questioner, “Why would you ask that?” For it is, in fact, a rude question. Would you ask a pianist if she has ever made a CD or played Carnegie Hall? Would you ask a dancer if she has ever danced for the Joffrey Ballet? If you wish to answer at all, say, “I write because I have something important to say.” Then ask him, “Aren’t there activities you do just because they are important to you or because you enjoy doing them?” If he can’t answer, I wouldn’t bother talking to him any further, because your time is too precious to waste. Most writers write because they like doing it and have something to say, something that matters. Most writers love to read. Perhaps because they want to learn to write like the author who wrote a particular book. Plenty of books already exist, so why write another? It probably won’t change the world. But it could. So you write. The truth is you are brave. 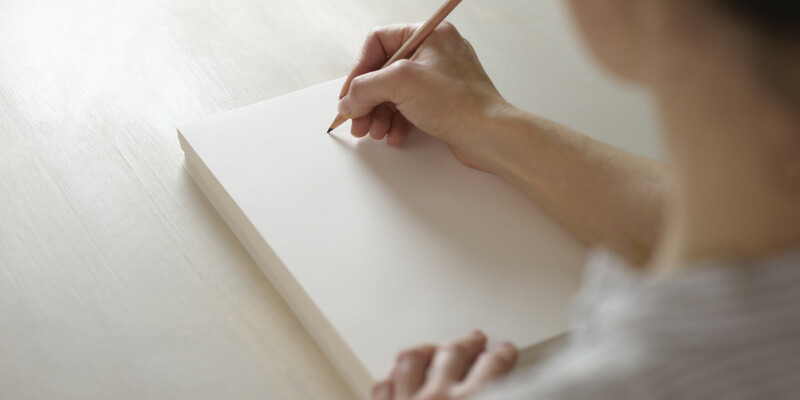 You are writing your private thoughts, feelings, ideas, and stories on a scary, blank piece of white paper. It is unlike anything written by anyone else. First there was a blank piece of paper, and now there is a piece of paper (or several pieces of paper) filled with words. Your words. Isn’t there a thrill in that? It might not be perfect, but it is something only you could write. No other writer in the entire universe could write this piece exactly like that. You might not write like Hemingway or Dostoevsky, but you have written something they couldn’t write. You can take that courageous step of putting your work out there, or just keep it for your descendants so they know what life was like when you lived it. There is honor in writing. People might forget what you said, but if it is written down, it will still exist. Writers have the desire and ability to shape words into something meaningful. Perhaps you just found out you have cancer and you are scared to die. This makes you angry. Your ideas, if written down, might help you cope, help someone else, or move the pharmaceutical companies to get off their asses and do more research. Perhaps you are a veteran just home from war. You can write what happened over there. Most people don’t know. In the novel, Mr. Palomar, written by Italo Calvino, the protagonist wrote, “…the hardest thing about being dead is that one’s own life is ‘a closed whole, all in the past, to which you can add nothing.’” This frightened him, so Mr. Palomar set out to describe every instant of his life, and while doing this he would no longer think about being dead. Of course he did die, but if he hadn’t written about the collection of events that created his life, he might be forgotten. But here I am writing about Mr. Palomar, so he lives on. Is writing the most important activity a person can do? Maybe not. But writing is more important than many of the other things we do, because it lasts. Fortunately for us, thousands of other writers think so too. Their words remain. 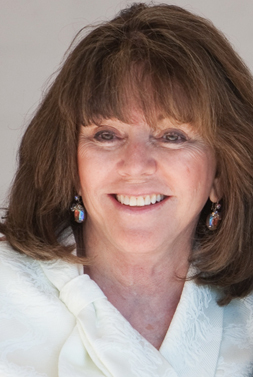 Mary Verdier is a retired attorney with an MFA in Creative Writing from Lesley College. Her novel, Are We Home Yet?, will be available online by mid-December. Purchase the paperback version of Mary’s novel now for $10 by e-mailing maryverdier@mac.com or calling 602-403-0100. This entry was posted in Mary Verdier and tagged authors, Phoenix Publishing & Book Promotion, why I write, writers. Bookmark the permalink.